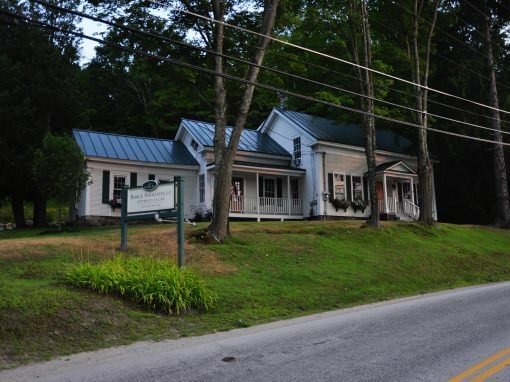 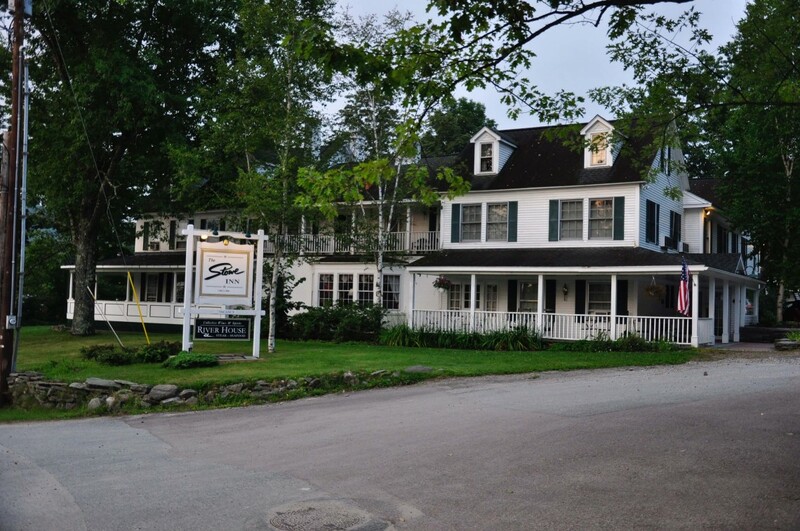 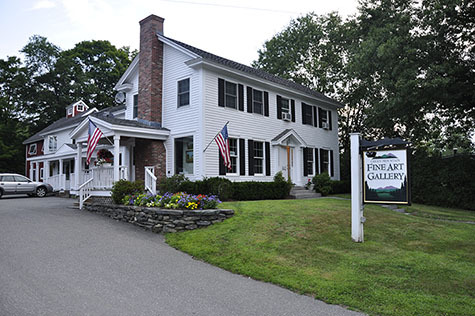 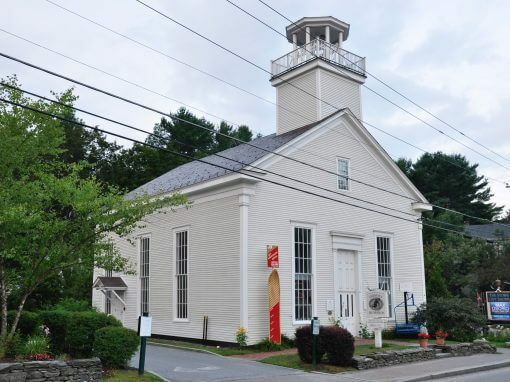 The main building of this Inn in the heart of Stowe dates from the early 1800’s. 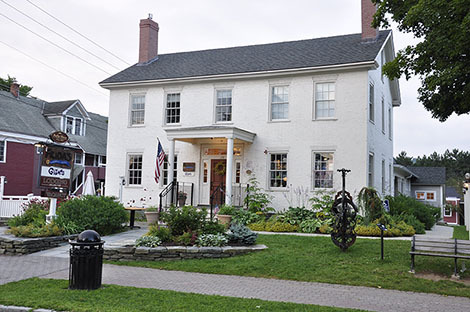 The property’s history includes carriage manufacturing and a creamery. 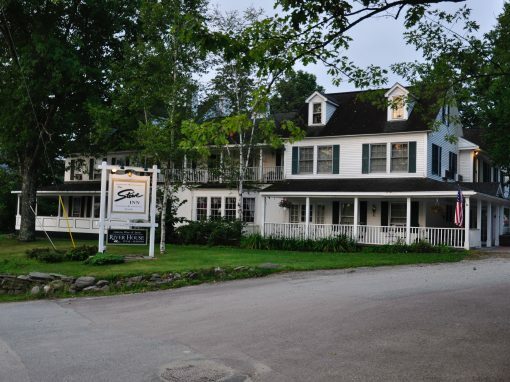 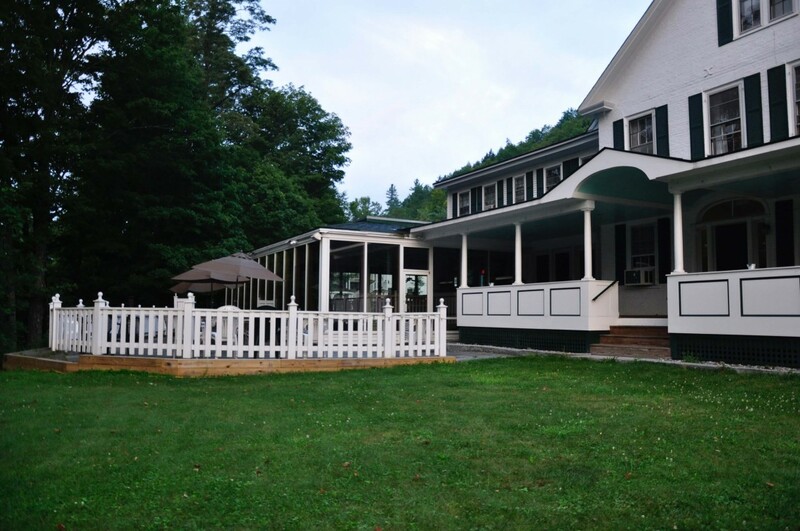 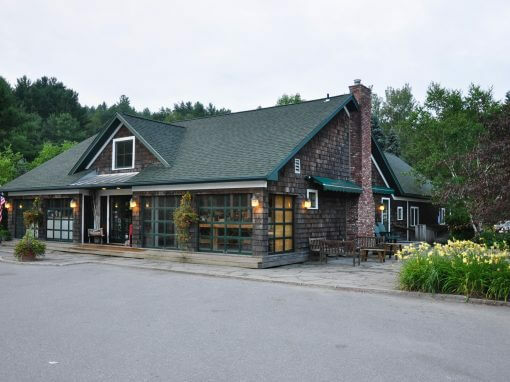 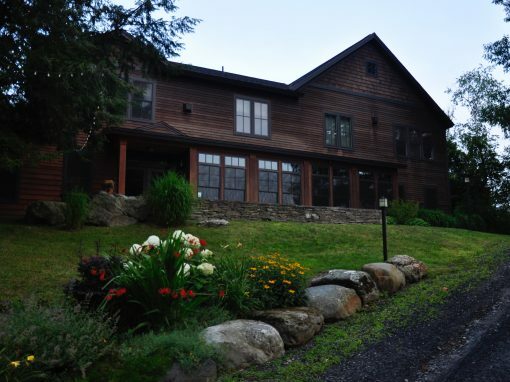 Run as an Inn since 1845 this restoration and addition from the mid 1990’s added rooms in the old barn, updated the bar and kitchen and added a modern glassed-in, tiered dining room with grand views of Stowe village.